THE SUNDAY TIMES BESTSELLER WINNER OF THE 2017 BOOKS ARE MY BAG READERS AWARD FOR POPULAR FICTION Tom Hazard has a dangerous secret. He may look like an ordinary 41-year-old, but owing to a rare condition, he's been alive for centuries. From Elizabethan England to Jazz-Age Paris, from New York to the South Seas, Tom has seen a lot, and now craves an ordinary life. Always changing his identity to stay alive, Tom has the perfect cover - working as a history teacher at a London comprehensive. Here he can teach the kids about wars and witch hunts as if he'd never witnessed them first-hand. He can try to tame the past that is fast catching up with him. The only thing Tom must not do is fall in love. 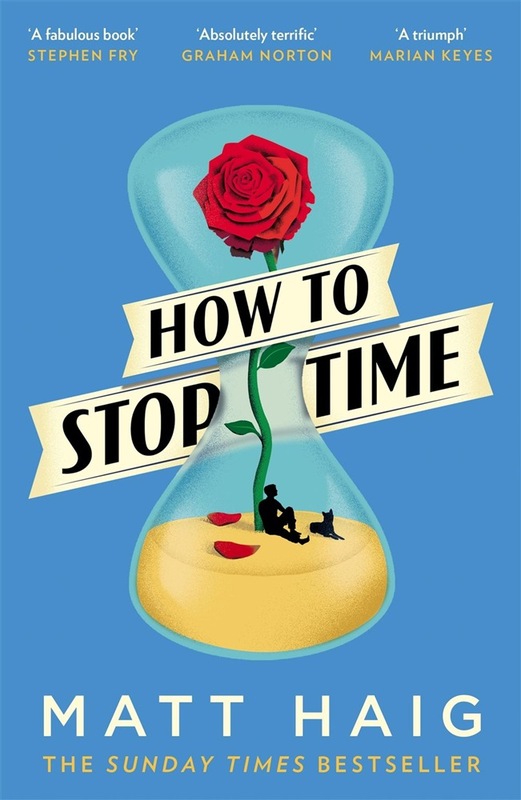 Acquista How to Stop Time in Epub: dopo aver letto l’ebook How to Stop Time di Matt Haig ti invitiamo a lasciarci una Recensione qui sotto: sarà utile agli utenti che non abbiano ancora letto questo libro e che vogliano avere delle opinioni altrui. L’opinione su di un libro è molto soggettiva e per questo leggere eventuali recensioni negative non ci dovrà frenare dall’acquisto, anzi dovrà spingerci ad acquistare il libro in fretta per poter dire la nostra ed eventualmente smentire quanto commentato da altri, contribuendo ad arricchire più possibile i commenti e dare sempre più spunti di confronto al pubblico online.